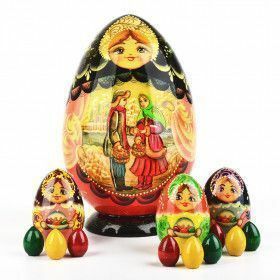 Celebrate Easter with egg related and Easter themed nesting dolls! Time to get your very own wooden Easter egg stacking doll! They are beautiful and fun!